On Monday, a 5.9 earthquake shook southern Mexico early in the morning – an aftershock from Friday’s 7.2 magnitude earthquake that rocked the region. Luckily, both earthquakes set off Mexico’s early earthquake warning system and notified residents in the area about both temblors 30 seconds to a minute before the shaking. The seismic alarms help give people extra time to exit unsafe structures and find shelter. After Mexico’s 8.1 magnitude earthquake that happened at the end of 2017, destroying several buildings and killing hundreds of people, the alarm system surely saved many lives after alerting nearby residents of Friday and Monday’s quakes. You may be asking yourself, “Why doesn’t California have a similar system?” Well, we do. The U.S. Geological Survey has been testing a similar, but more sophisticated system, that would notify residents before a large earthquake. 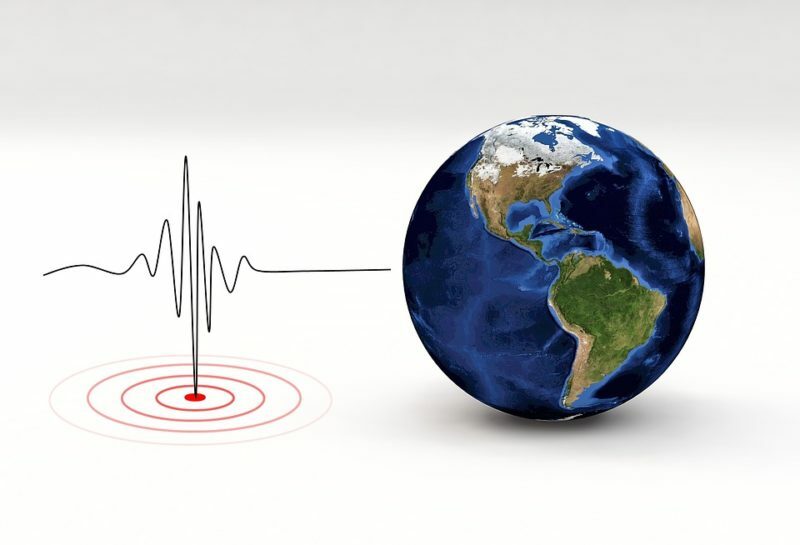 The system, called ShakeAlert, relies on sensors – which are spread throughout California – to read the seismic waves that occur underground. When the program detects slower waves, meaning larger quakes, it would alert agencies like the local fire department, the local police, schools and eventually send those same notifications right to your smartphone. The USGS also wants the system to trigger firehouse doors to open, bring trains to a halt, stop amusement park rides and have elevators stop at the nearest floor. In 1994, California suffered a 6.7 earthquake which left nearly 60 people dead and 9,000 injured. Most of the injuries were sustained from things falling on people’s heads, which could be prevented with a system like ShakeAlert. So far, the program can give a 10 second warning, enough time to notify people to duck and cover. Mexico first built their system after the massive 1985 earthquake that killed an estimated 10,000 people. Japan implemented a similar program after their 1995 earthquake which killed 2,400 people, and China is working on a system in response to their 2008 quake that left 87,000 people dead. California legislators have been protesting recent budget cuts, making some headway to getting the 1,675 seismic stations needed to run the program. However, architects are still far from attaining the $38 million needed to build out the entire system. While we’ll have to wait for ShakeAlert to be completed and implemented, now more than ever it’s important to be proactive about earthquake preparation and safety.